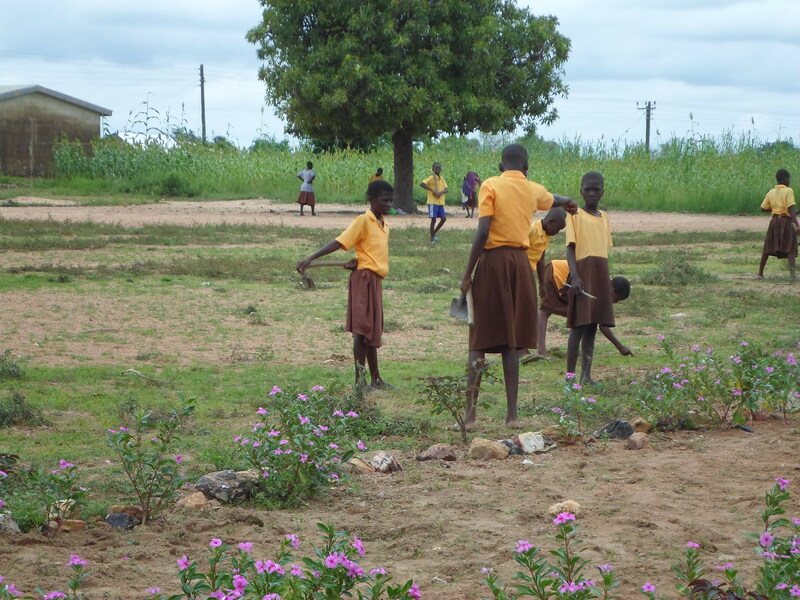 Unlike schools in Belgium, Ghanaian primary school students do not spend their first week after the holidays in the classroom. Although school reopened, Trax staff found most classrooms unoccupied. Instead, students were preparing for the new academic year. 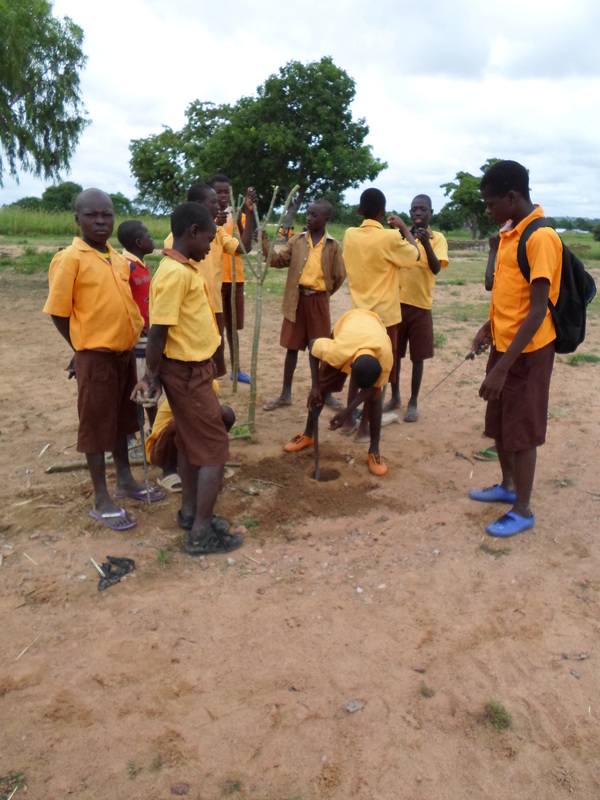 Trax staff witnessed students planting trees, weeding, sweeping, cleaning and playing. 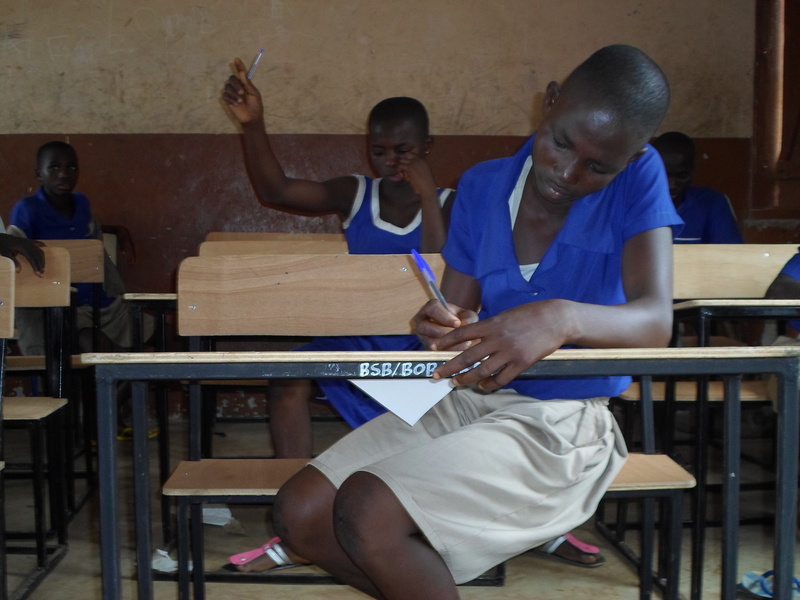 In all schools except Duusi, the students were therefore not using the desks yet. Duusi was the only school in which some students were in the classrooms when the Trax employers came by. Botozan, the Schools Project Coordinator, requested the principals to come up with a proposed date for the official donation ceremony of the desks. These ceremonies will be attended by (representatives of) the chiefs, the assemblymen, representatives from the School Management Committee, the Parents and Teacher Association, school staff, Trax staff and students.